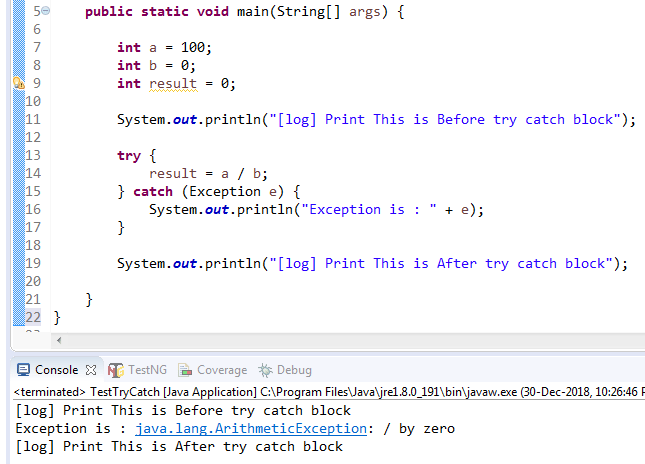 if you know a particular block of code can cause potential problem then surround that block of code with try catch. This block of code will always run weather you have exception or not. When there is a requirement where we press Key Down key in try block and weather we get error or not our program need to do Key Up.